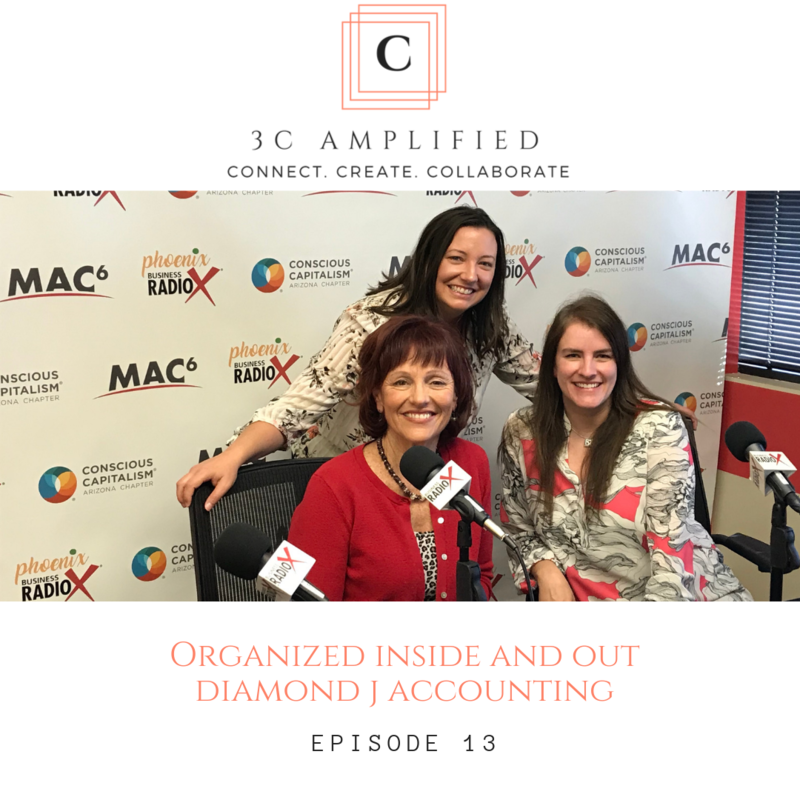 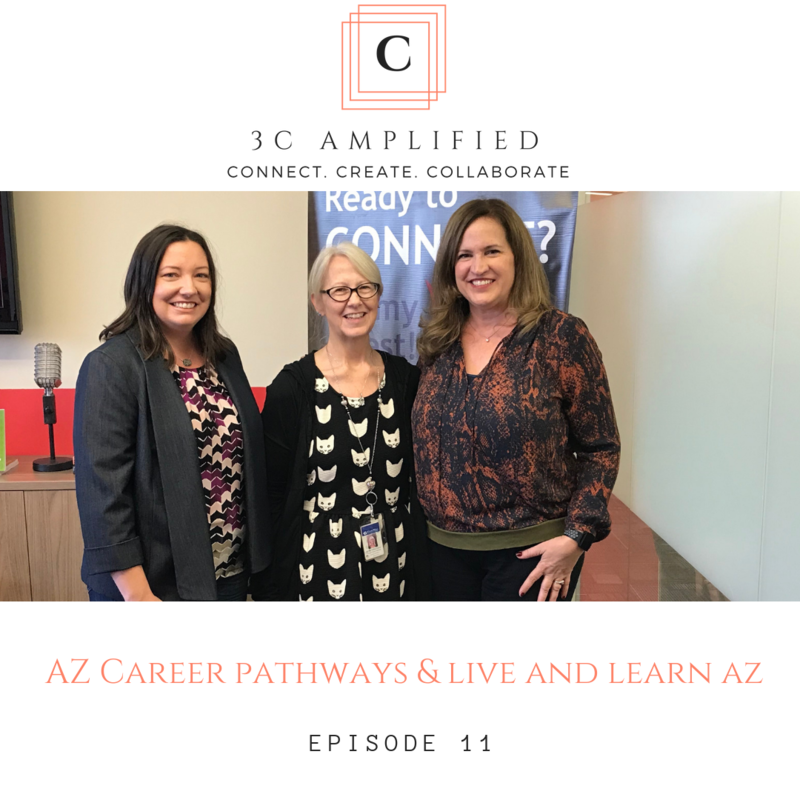 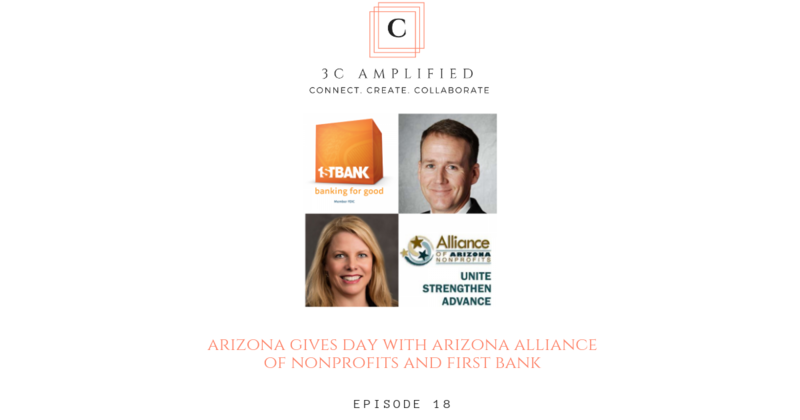 Listen in as we share how businesses and organizations are connecting, creating and collaborating to bring you something greater. 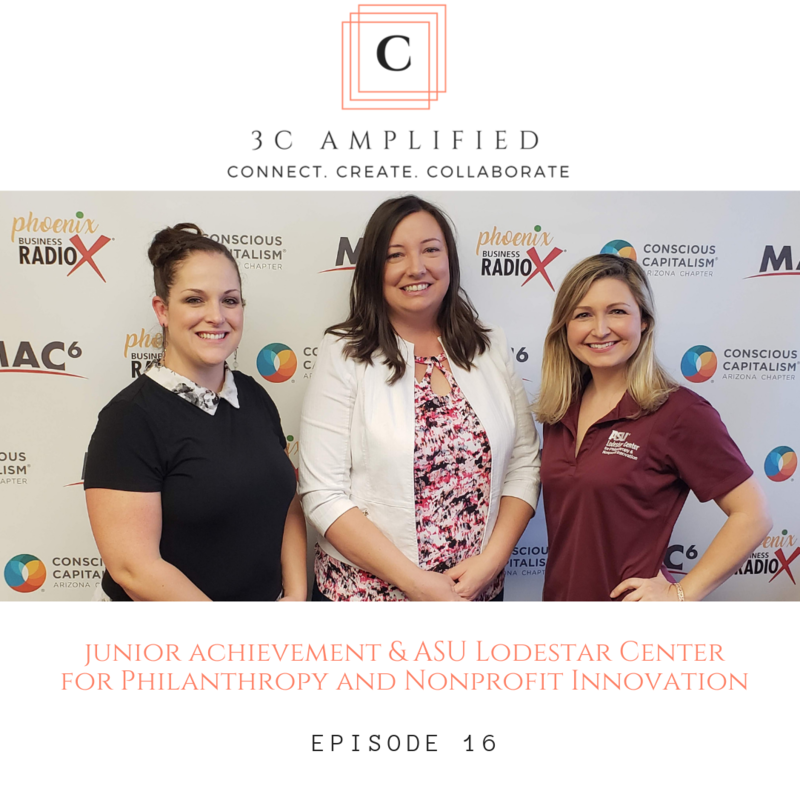 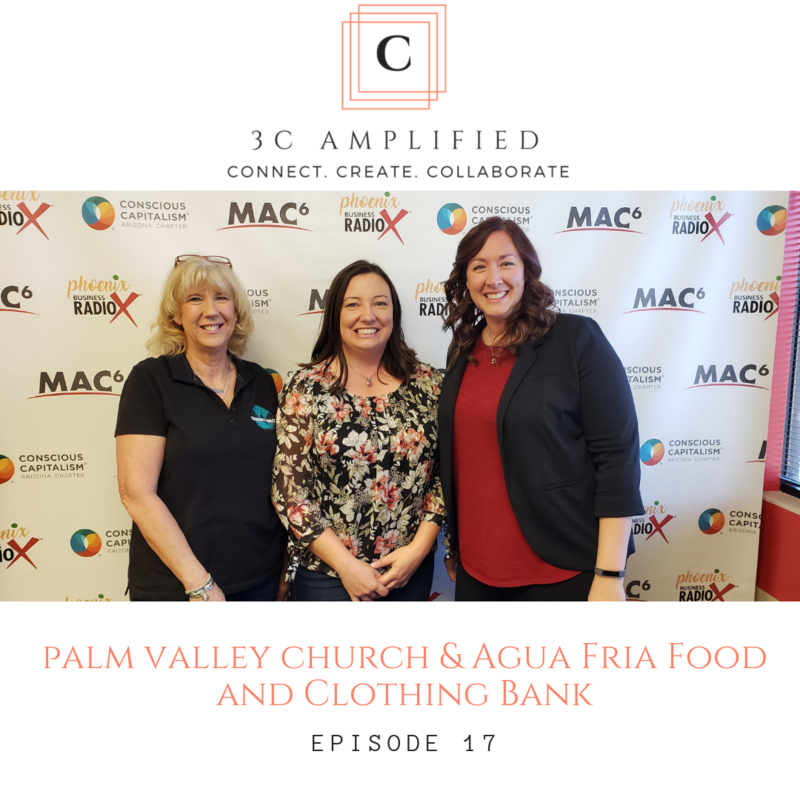 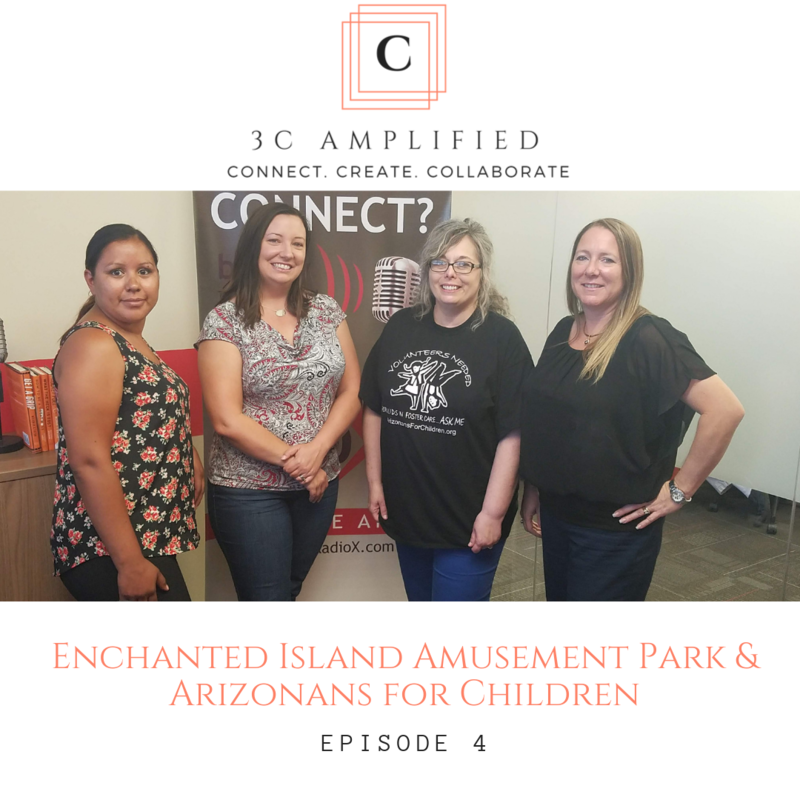 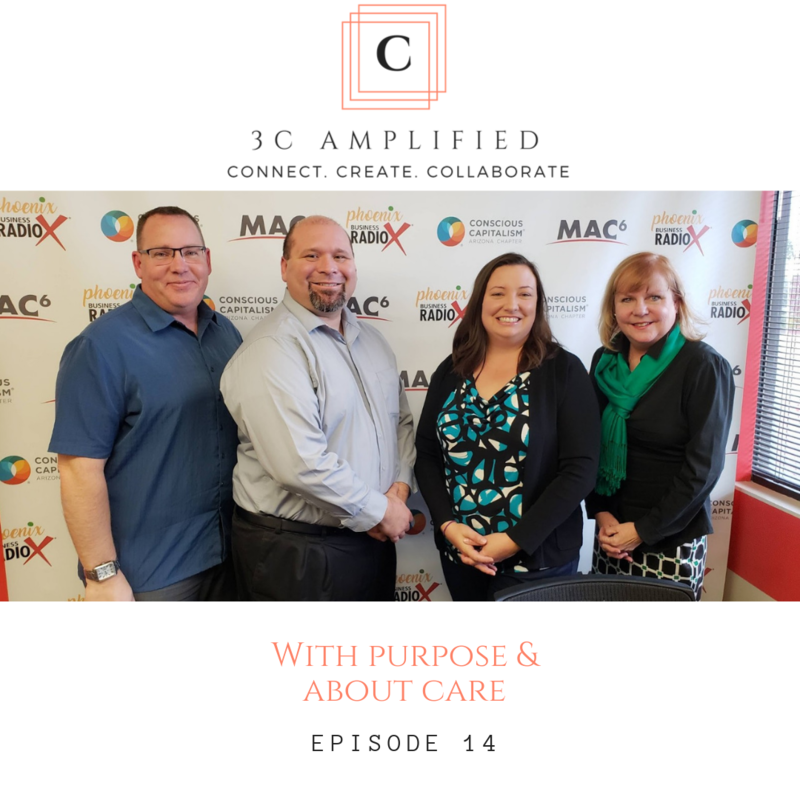 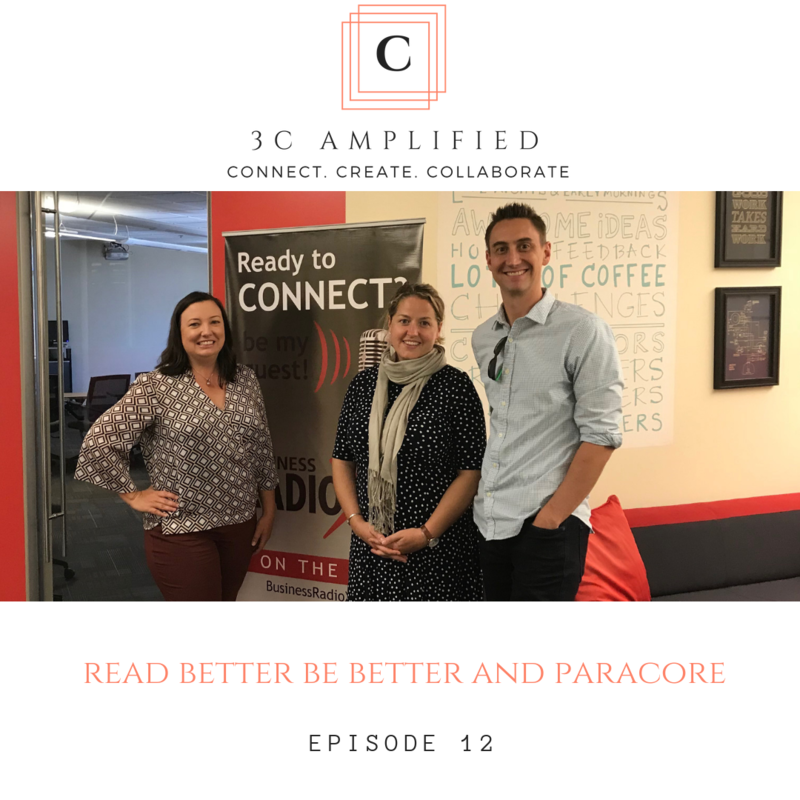 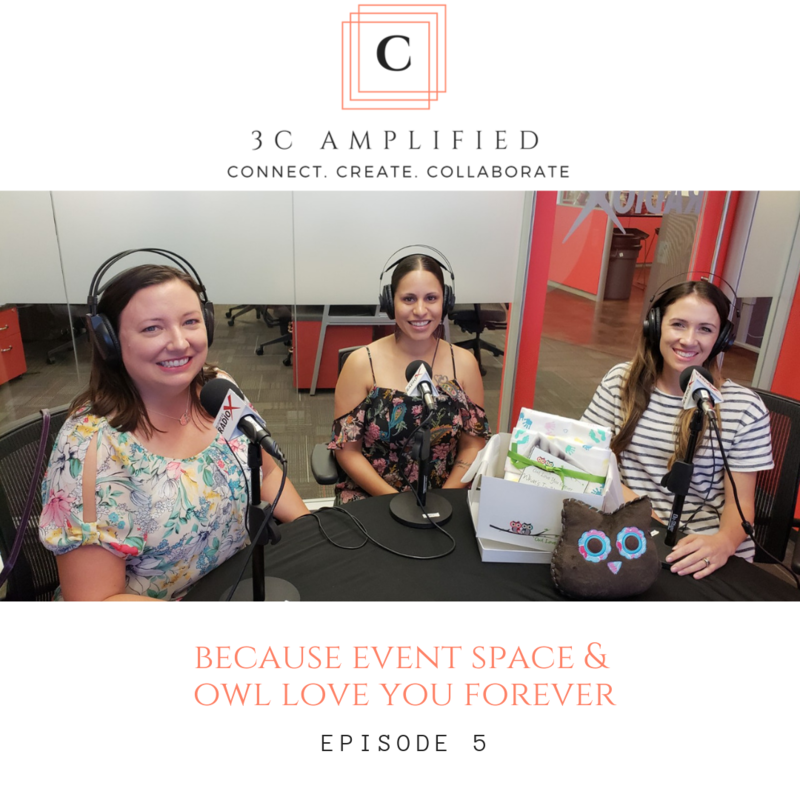 3C Amplified is a live radio show hosted by Jacqueline Destremps and sponsored by her digital marketing consulting business, Another Hand Advantage, LLC. 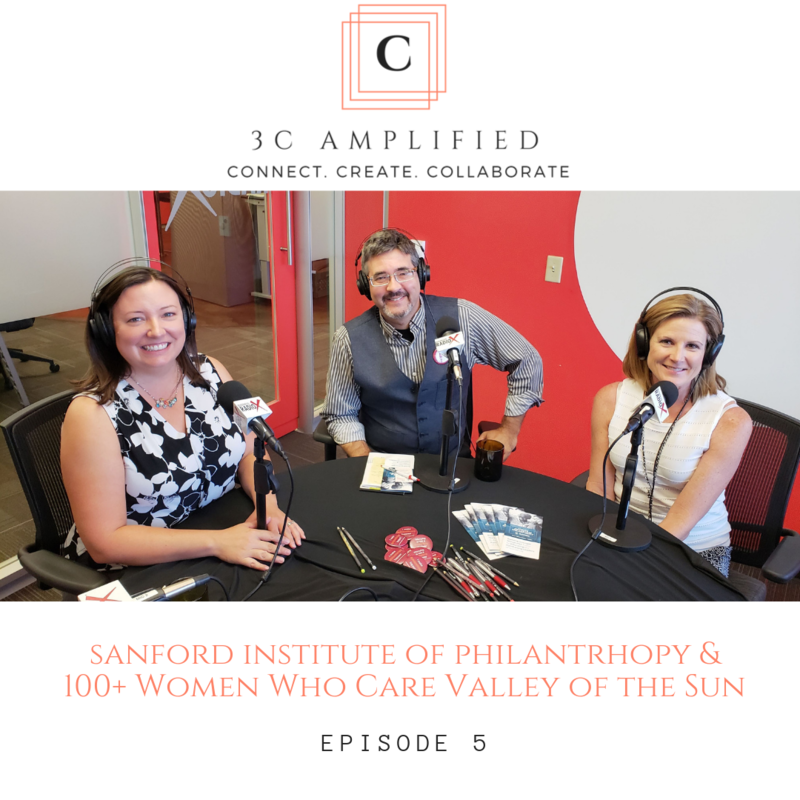 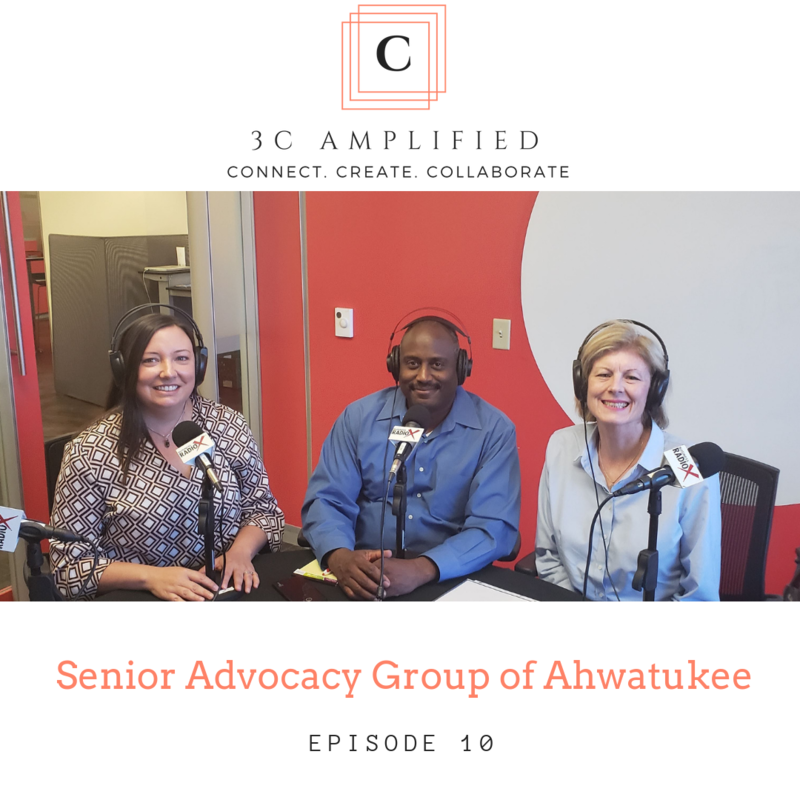 The show, and resulting podcast, is a space to highlight businesses, nonprofit organizations and individuals collaborating to amplify their impact in the community. 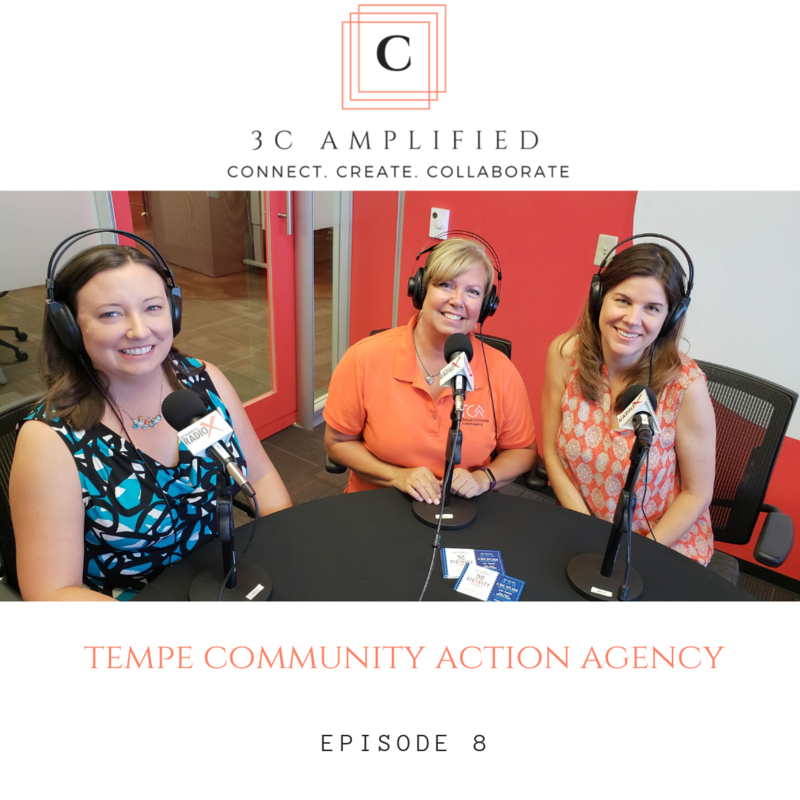 We share real world examples for how partnerships allow for growth both within our businesses and our communities. 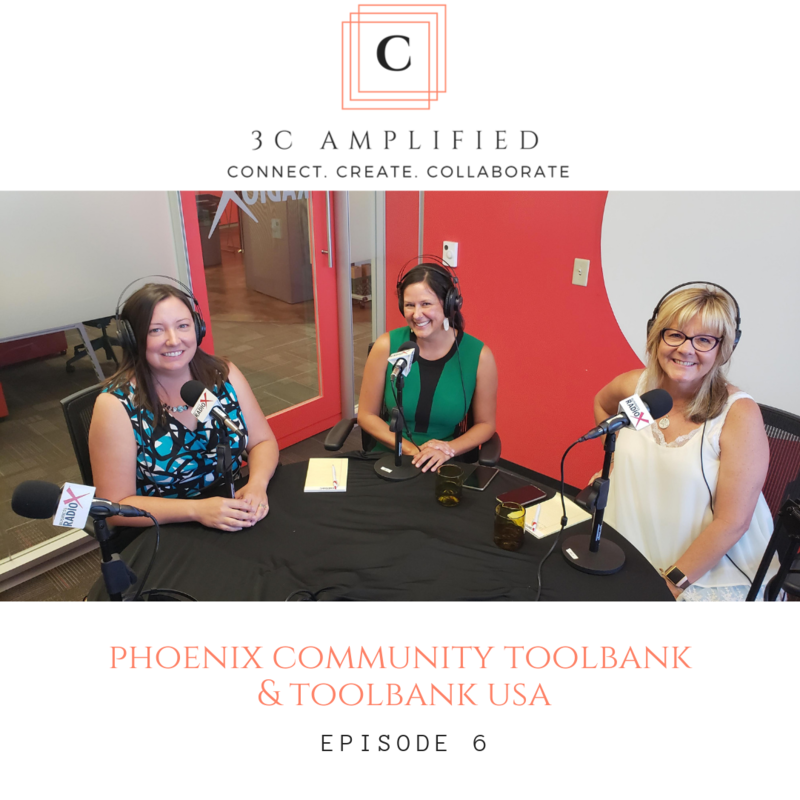 We broadcast LIVE twice a month from Phoenix Business RadioX studios in Tempe, AZ. 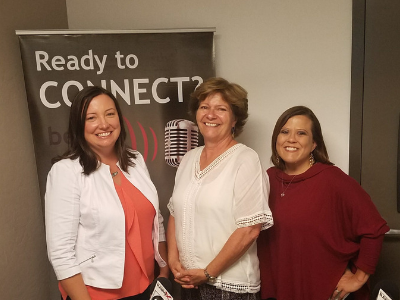 Want to listen in live online? 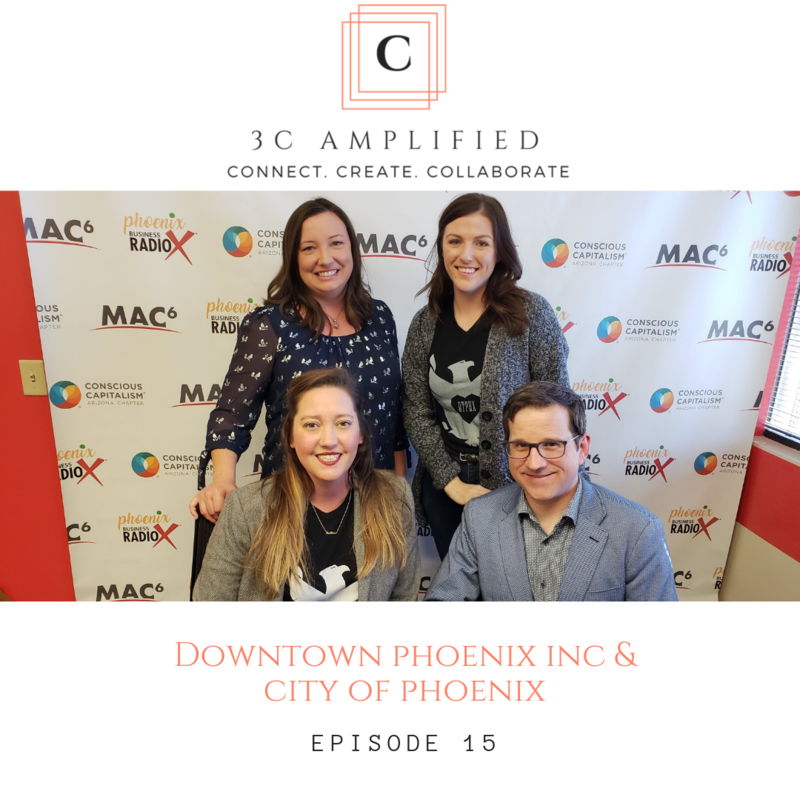 Navigate to Phoenix Business RadioX on the second and fourth Thursday of every month at 1:00 PM MST (AZ). 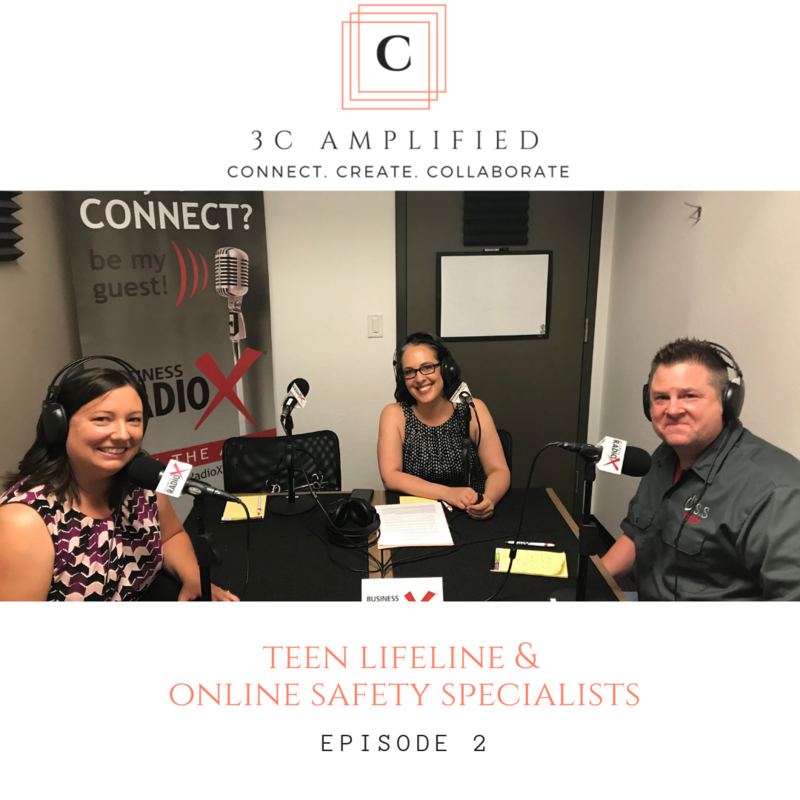 Mark you calendars for upcoming episodes and listen to previous shows right here by clicking the image of a recent episode. 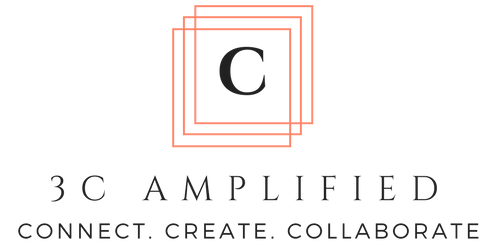 Do you know of a business, nonprofit or individual connecting, creating and collaborating to amplify their impact in the community? 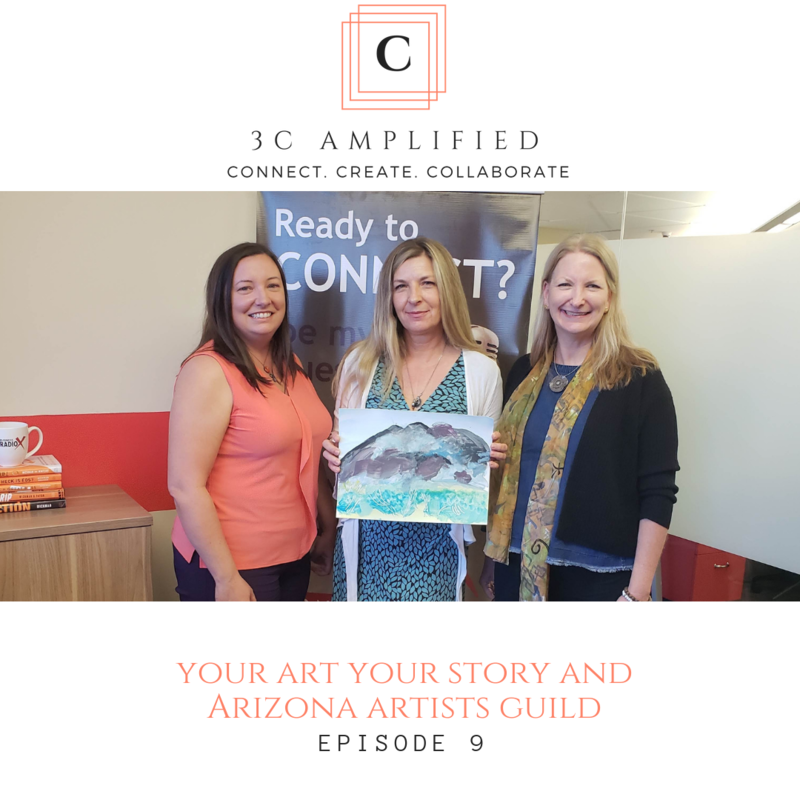 We want to hear about them!